How Much Does it Cost to Form an LLC in Ohio? The Ohio Secretary of State’s office regulates business entity formations in the state, including limited liability companies. Forming a LLC in the state involves filing paperwork with the office and paying associated fees. All filings can be mailed, faxed or delivered in person. Offices for in-person delivery are available in the state capital of Columbus and in Cleveland. All fees listed are valid as of 2010. You may reserve the name of your company with the state before filing paperwork to form your LLC. This prevents another entity from using the name while you decide when to file. In Ohio, you can reserve a name for up to 180 days, and include up to three choices for your name on the filing form. The fee for this service is $50. The name reservation form can be downloaded from the state's website (see Resources). Ohio’s primary document for LLC filing is called the Articles of Organization, and can be downloaded from the state’s website (see Resources). The fee for filing the form is $125. If you file articles and need to make an amendment, you must file a certificate of amendment form (see Resources). The fee for submitting this form is $50. To convert a corporation into an LLC, you must pay a filing fee of $125. This includes companies based within and outside of Ohio. You can pay for expedited service if you to want to speed up the processing of your LLC paperwork. Ohio has three levels of expedited service for all business filings. For Level 1 service, you submit your forms by mail or in person. For Level 2 and 3 service, filings must be made in person in the Columbus or Cleveland offices. Level 1 service is for processing in two business days, and costs $100. Level 2 is for one business day processing, at $200. Level 3, also called Super Expedite, processing is for service within four hours, at a cost of $300. For Level 3, the filing must be received by 1:00 p.m. Otherwise, the completed filing will be available on the next business day. Make sure to include the exact amount of your filing fee with your paperwork. 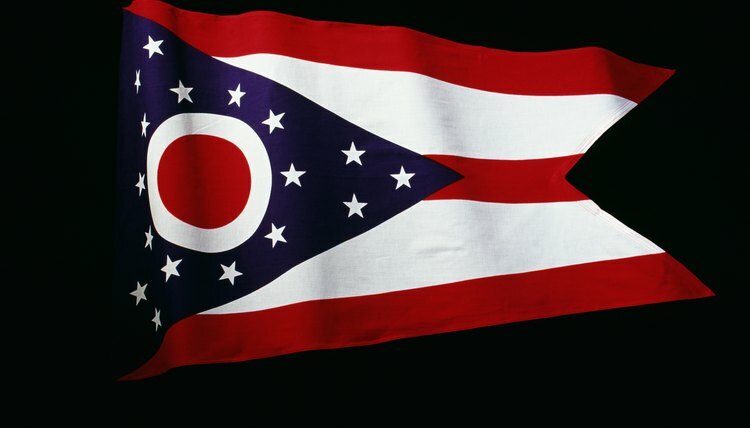 Ohio does not refund filing fee overpayments of over $10. Your business name is more than just a few words that appear on your filing documents and tax returns; it's often your first interaction with potential customers. In South Carolina, the Secretary of State manages the registration of business names and requires that every business have a name that's distinguishable from those that are already registered in the state. According to the Secretary of State, it usually processes your registration within two business days of when it's received, but the processing could take longer if the office is swamped with applications.